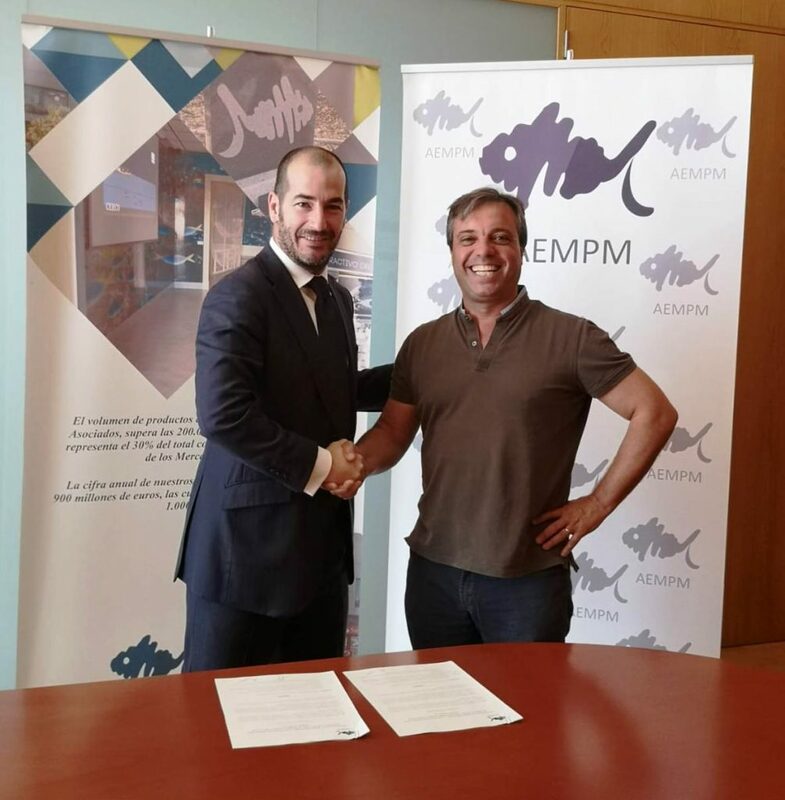 As a result of the agreement signed with the Association of Fish Wholesalers and Entrepreneurs of Madrid (AEMPM), Corvina REX becomes a sponsor of its Interactive Fish Center (CIP). 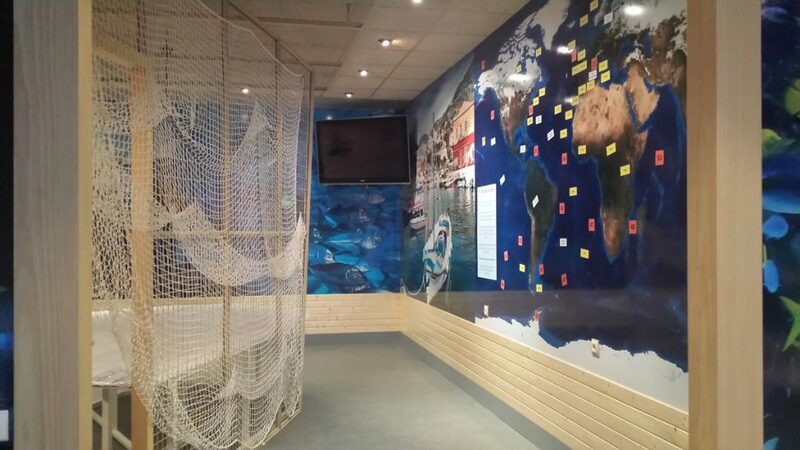 world of fish closer to children. 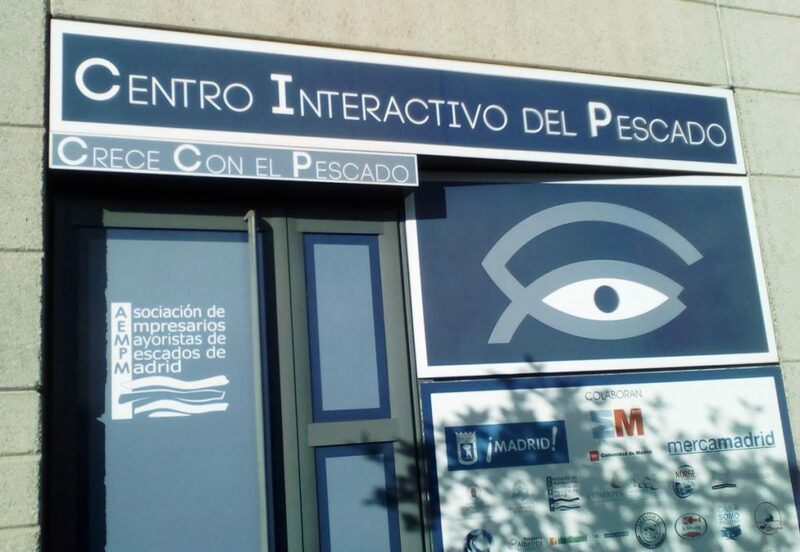 Through various actions and, from now on, with the cooperation of Corvina REX, the CIP is dedicated to disseminate among first and second grade schoolchildren the variety of fish products and details about the different stages through which fish goes from its extraction until it reaches our table. 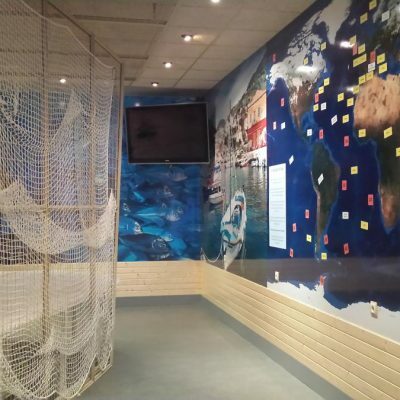 This educational proposal is part of the activities of the AEMPM and aims, at the same time, to promote responsible consumption among children. The participants of the signature ceremony were the President of the Association, Ángel Onaindía, and its General Manager, Manuel López, and on behalf of Corvina Rex, the General Manager of the distribution company -Frescamar-, Tahiche Lacomba, and its Product Manager, Erika Moya. 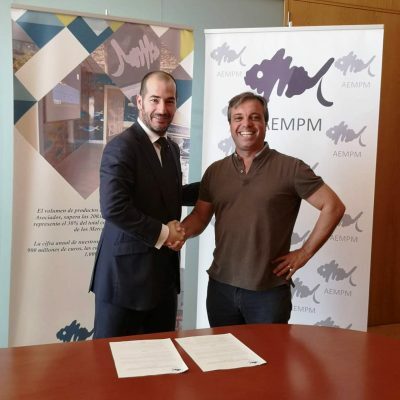 The agreement also integrates different collaborations such as a training program aimed at Mercamadrid professionals and focused on Corvina REX and its goodness, among others. 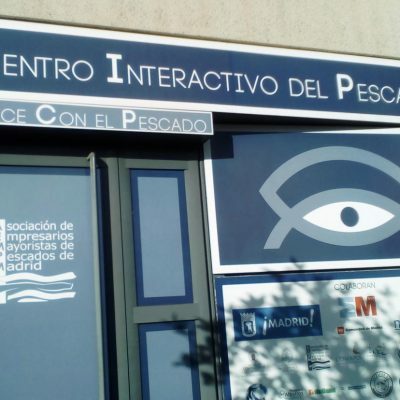 The educational project, in which more than 200 school centers have already participated, aims to expand the knowledge related to fish from childhood and highlight the benefits that its consumption, due to its nutritional composition, entails for health. 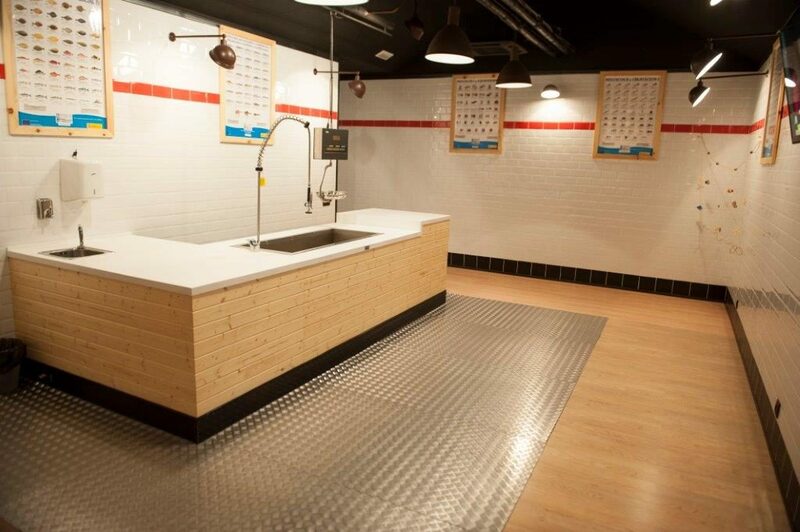 All under the motto “Grow with Fish”. 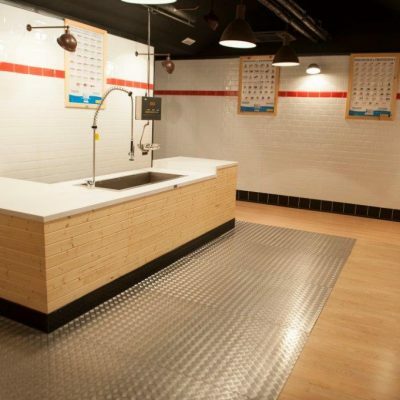 The Association of Fish Wholesalers and Entrepreneurs of Madrid is the heir of the old Wholesalers’ Guild and the associated companies, distributed in more than 150 stalls located in Mercamadrid, annually moves more than 200,000 tons of products, 30% of the total figure commercialized by the Spanish Mercas.